Mother. Wife. Dietitian. Wannabe Chef. Trader Joe’s Enthusiast. Amanda loves cooking, baking, talking about food, talking about nutrition (two completely different subjects), shopping at Trader Joe’s, taking pictures of food, and blogging. This is simply just a combination of all of those loves. Graduating with a Bachelor’s Degree in Nutrition from San Diego State University, Amanda went on to complete her Dietetic Internship at the prestigious VA San Diego Medical Center. Amanda currently teaches Healthy Cooking Classes at the Naval Medical Center, and has a private consulting practice in San Diego. She previously worked and blogged for Healthy Dining Finder, a site that provides dietitian approved options for dining out. She also worked as a Clinical Dietitian at the VA Medical Center and Kaiser Permanente Hospital. 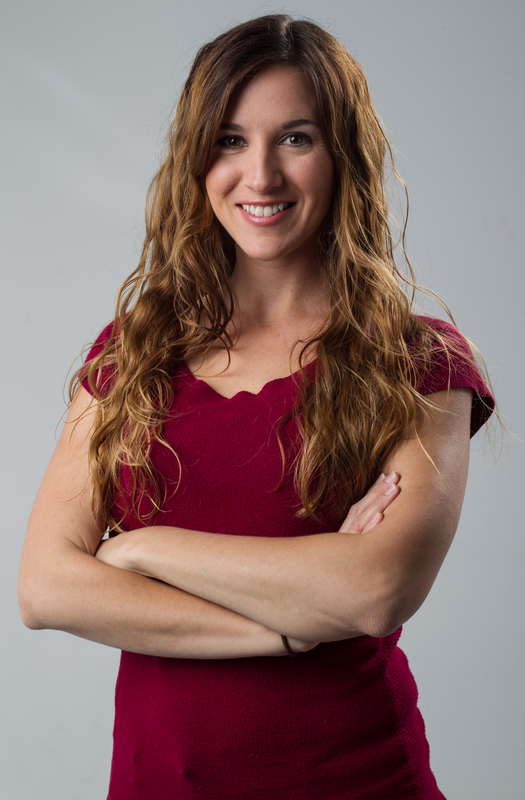 Amanda has served as the president of the San Diego District of the California Dietetic Association. She is the recipient of the 2015 Recognized Young Dietitian of the Year Award from the Academy of Nutrition and Dietetics. Amanda has a passion for performing, and has been seen on the stage in San Diego since she was 8 years old. She now performs with Encore Vocal Ensemble, where she sings, dances and acts. Great job Amanda! Love you website! I am bummed we didn’t get to connect at FNCE, but hopefully coffee soon?!! I wish we could have met up too!! Let’s get together soon!